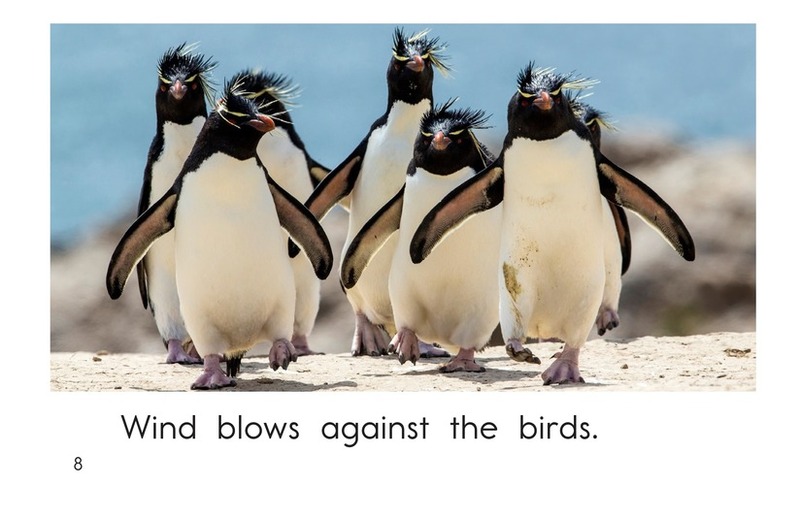 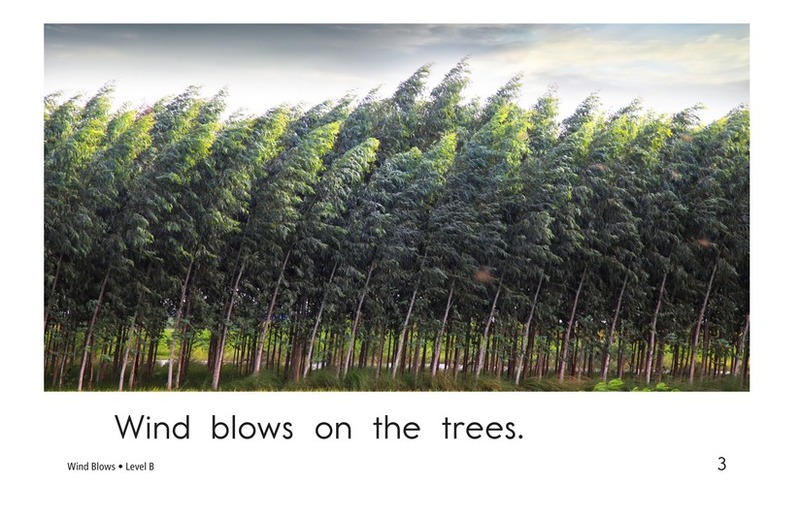 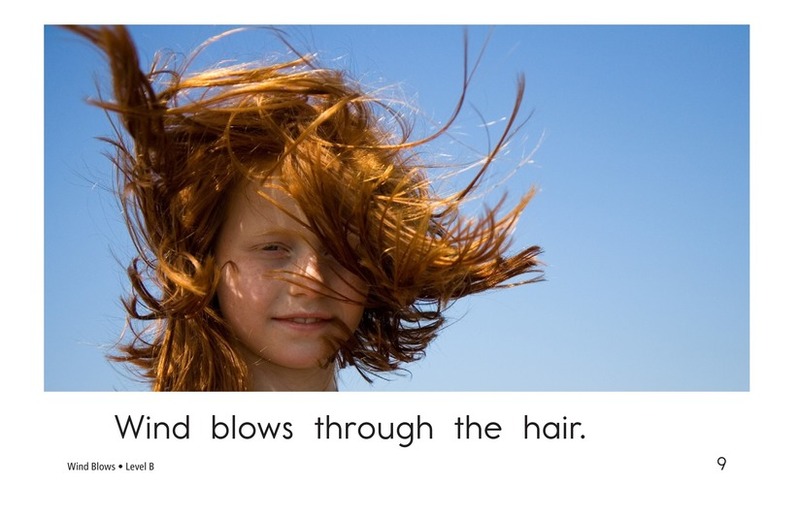 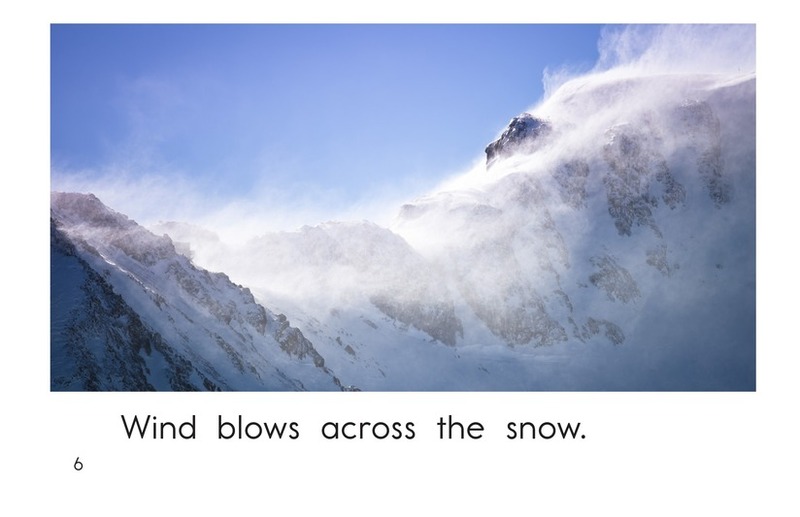 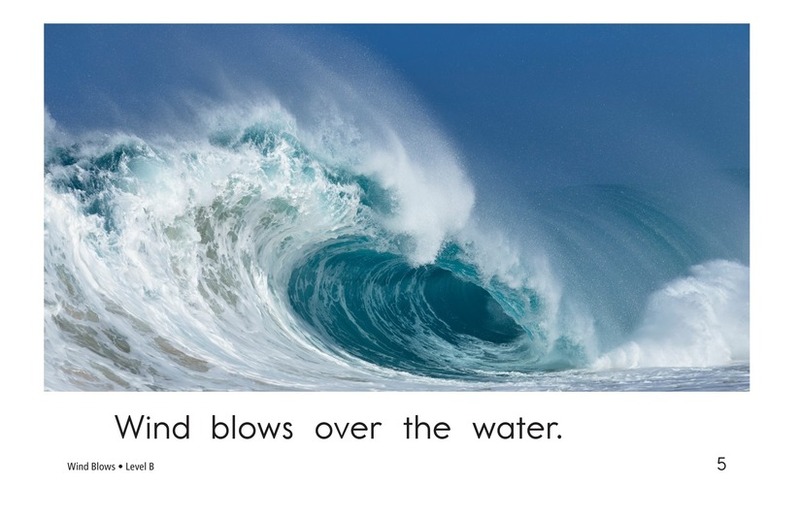 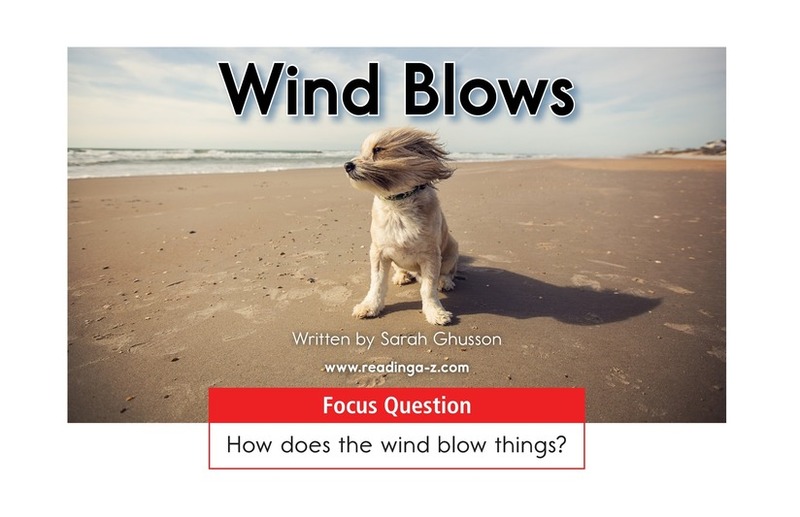 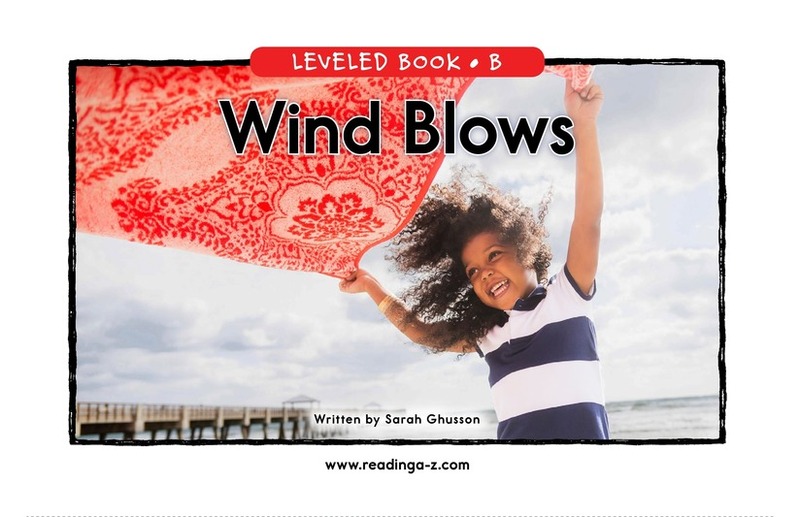 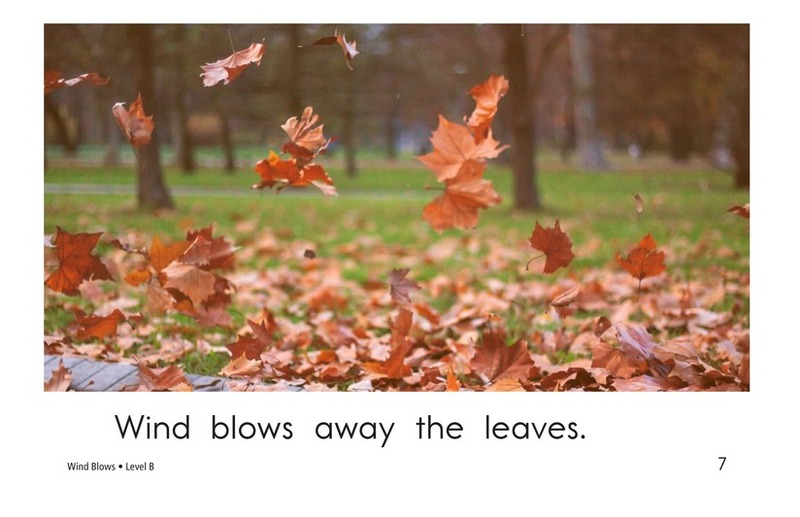 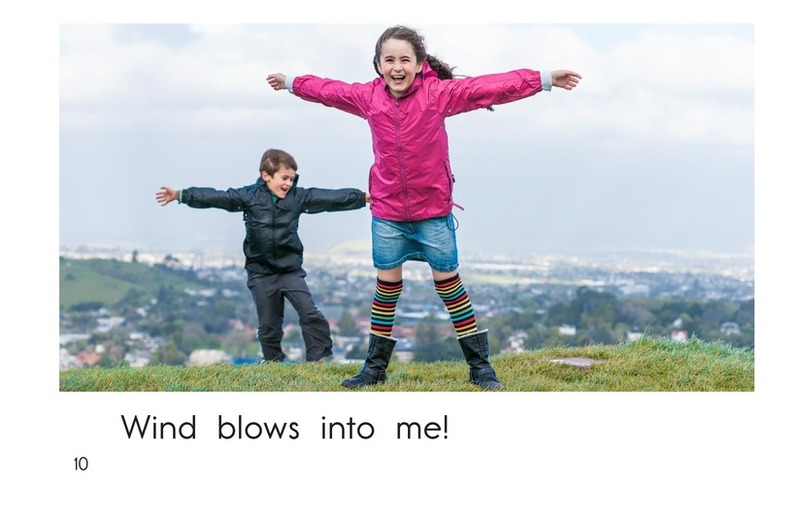 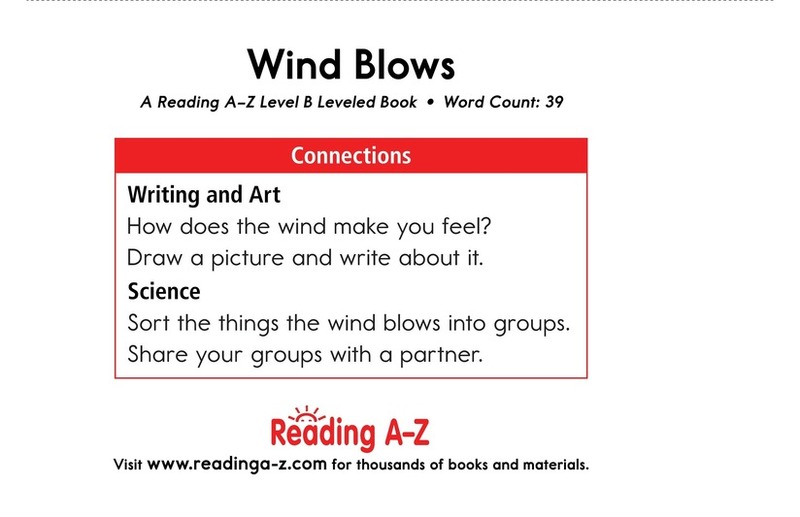 Wind Blows teaches students some of the different ways that wind blows things. 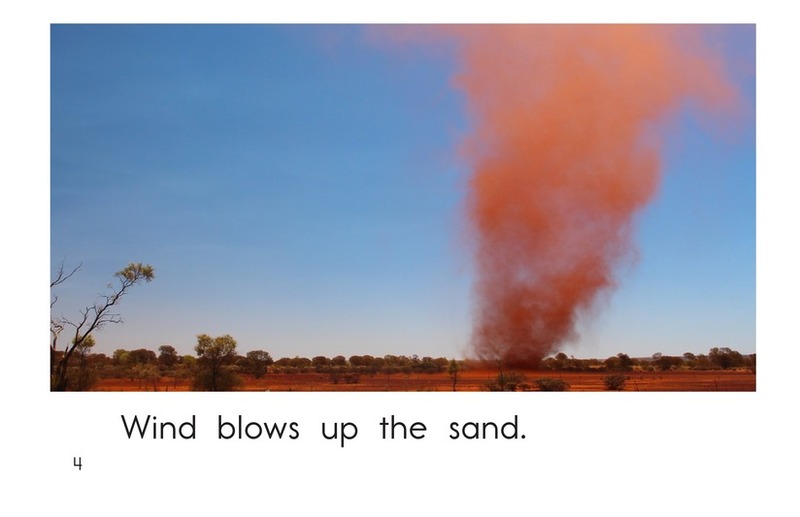 Detailed photographs and a repetitive text structure will support early emergent readers. 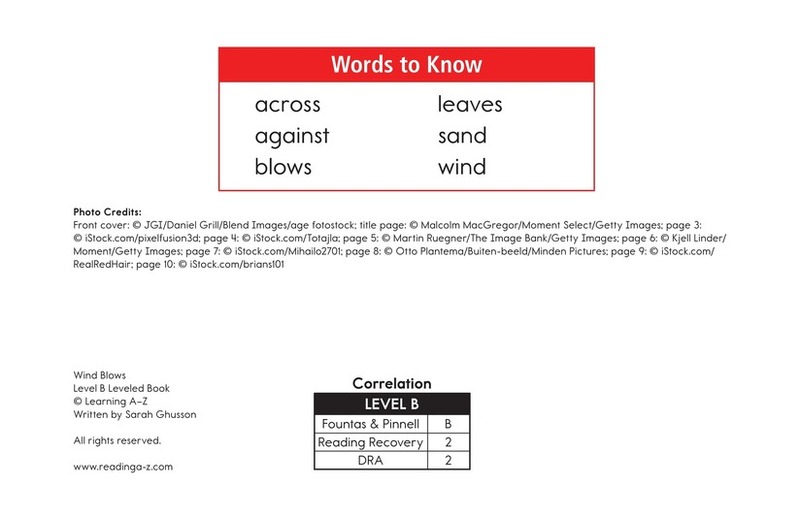 This book can also be used to teach students how to connect to prior knowledge as well as to identify cause-and-effect relationships to better understand the text.